Peninsula Care prides itself on enabling those living in the community to live a valued and fulfilled life. This service is regulated and inspected by The Regulation & Quality Improvement Authority (RQIA) to ensure Minimum Care Standards are being adhered to. Our inspection reports are available on request or from the RQIA website. Our team of dedicated care staff have a genuine passion to enable those living at home and in need of support to do so. The care and support you require can be assessed by one of Management team for those who are wishing to self fund or by contacting your GP. Our dedicated Care at Home team are all recruited in line with legislation and have undergone thorough induction training in our Training Academy. With a passion for quality care for all Doreen\\\\\\\\\\\\\\\\\\\\\\\\\\\\\\\\\\\\\\\\\\\\\\\\\\\\\\\\\\\\\\\\\\\\\\\\\\\\\\\\\\\\\\\\\\\\\\\\\\\\\\\\\\\\\\\\\\\\\\\\\\\\\\\'s role as Registered Nurse Manager is perfect for her. Doreen recruits and selects our nursing team and ensures they are skilled and competent to carry out their roles whilst overseeing the recruitment of the care team. Doreen works closely with the Director on a daily basis and ensures the company\\\\\\\\\\\\\\\\\\\\\\\\\\\\\\\\\\\\\\\\\\\\\\\\\\\\\\\\\\\\\\\\\\\\\\\\\\\\\\\\\\\\\\\\\\\\\\\\\\\\\\\\\\\\\\\\\\\\\\\\\\\\\\\'s compliance with regulations and RQIA standards. George has been working part time with Peninsula since our inception overseeing our payroll and accounts department. 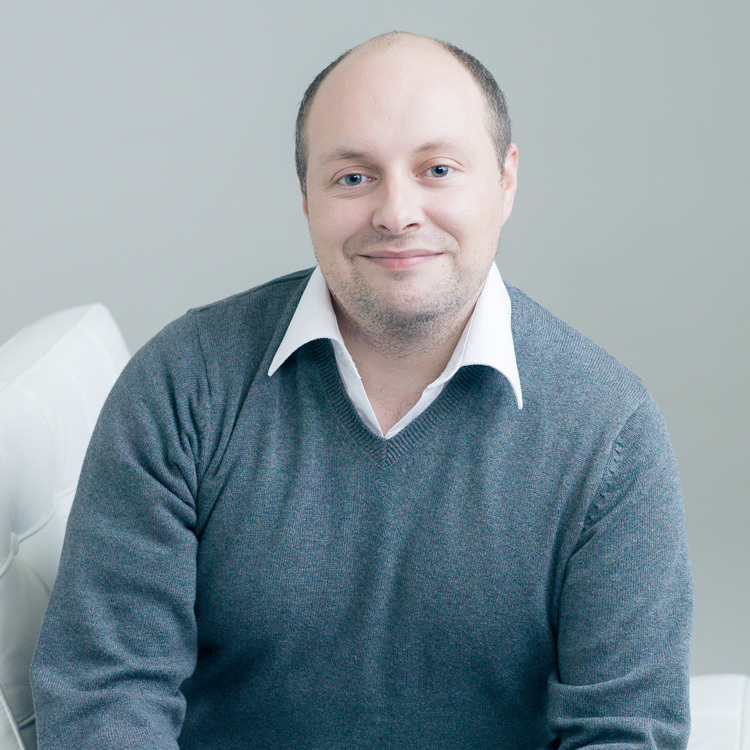 He uses various current software packages to ensure l our team are paid on time and that clients are invoiced. He is the main port of contact for any of our valued clients to discuss details of their account. 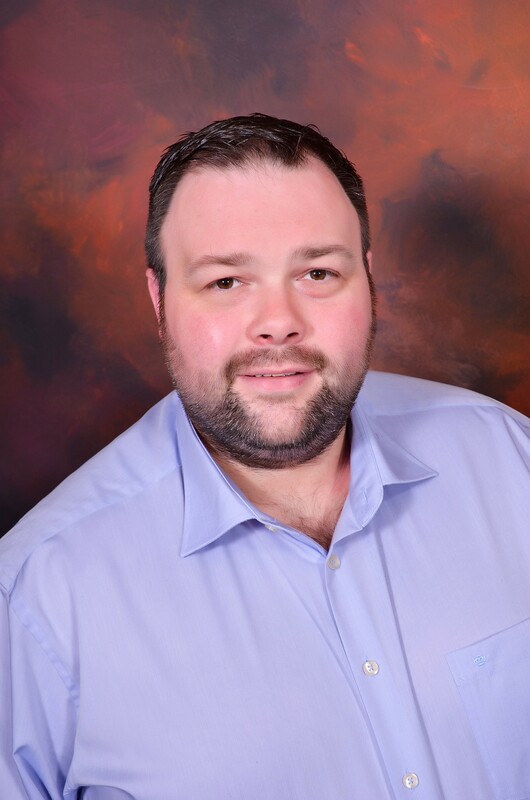 George has over 12 years experience in the industry, in not only a finance position but also in various caring and management roles as well as being a trained counsellor and holding a Chartered Management Qualification. As Assistant Manager of the Care at Home department Pauline organises new care packages dealing with key workers within Community Services to take on referrals as well as private packages. She then carries out assessments and plans care packages. 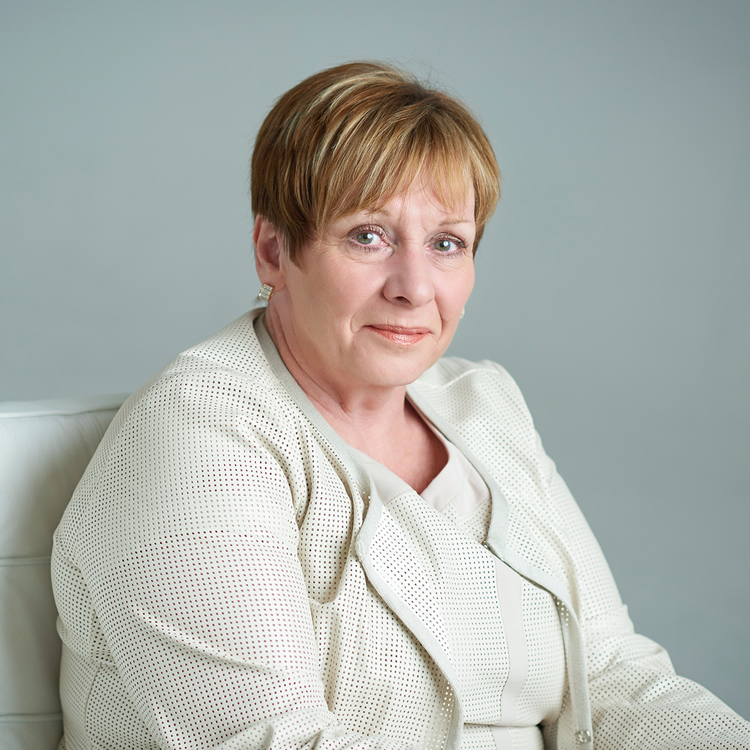 Pauline is also responsible for carrying out regular visits to service users ensuring their care package is the best choice of care for them or whether any additional care is needed. Pauline acts as line manager for all the Care at Home care staff and ensures they have the best training to meet the requirements of their role and the needs of the service users. Pauline enjoys completing jig saws gardening and searching for her next holiday destination in her spare time. 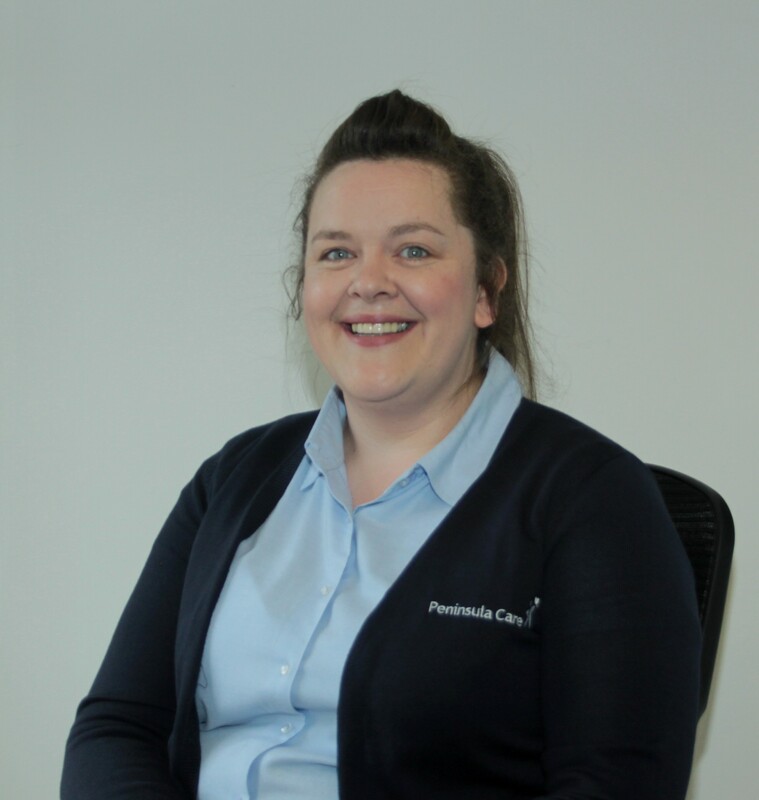 Kim has been part of the Peninsula Care team for a while now, joining the team over 4 years ago in the role of Community Care Worker she has completed QCF Level 3 with the organisation and now joins the office team in her role as Care Coordinator. 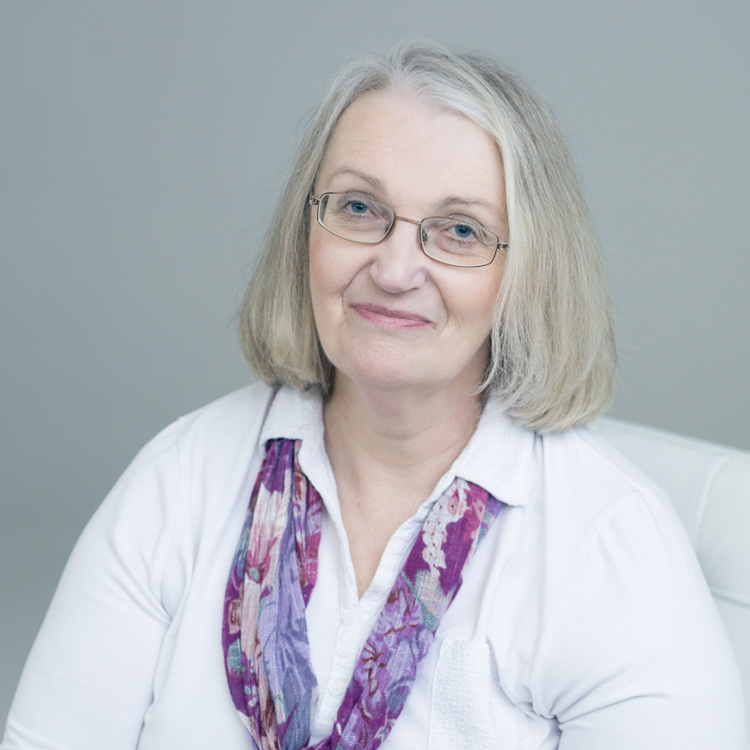 Kim is responsible for coordinating care, care packages and staff on a daily basis and liaising with the local health care trusts multi-disciplinary team. Kim is a massive music fan so in her spare time she can often be spotted at music gigs and festivals throughout the UK. Tracey re-joins our team having worked for the organisation before in the role of Community Care Worker now as Care Coordinator. QCF 2 and 3 qualified Tracey is responsible for coordinating care, care packages and staff on a daily basis along with colleague Kim. Tracey coordinates the care for people living in Ards, Comber and the Ards Peninsula. 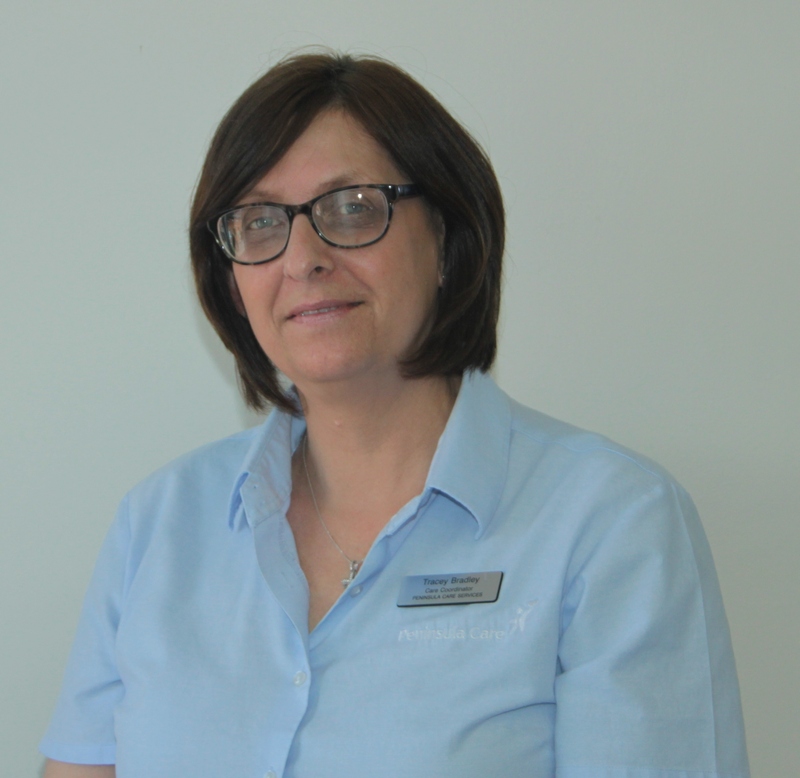 Tracey originally from Cornwall has grown up children and enjoys swimming to relax and also to improve fitness.